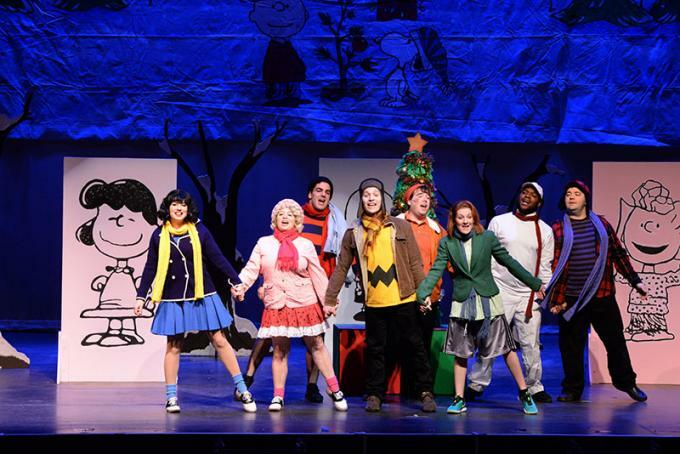 Tickets are already flying and thereʼs no surprise why as A Charlie Brown Christmas has just announced the live event at NYCB Theatre at Westbury! All will take place on Friday 14th December 2018 – so whatever you do, donʼt miss out on your chance to be there! Tickets on sale right here, right now! No service fee or shipping charge for A Charlie Brown Christmas at NYCB Theatre at Westbury tickets when you order via this website!